I cannot believe that it has been a month since my last reflection. I have finished my case study research report, but need to ‘let it settle’ and go back over to read it before submitting it. I still have several days till the deadline and yet also have the critical reflection to do. It has been an immersion into the analytical side of the case study with students engaged in a snapshot of learning which has positive implications for the school library program, that students are transferring knowledge learnt during the information literacy sessions. Yet, on the other hand, the analytics has also verified the literature and research that I have been reading, that students as novice searchers and learners still need to be both explicitly taught the skills and strategies of research and online comprehension and given the time to explore. 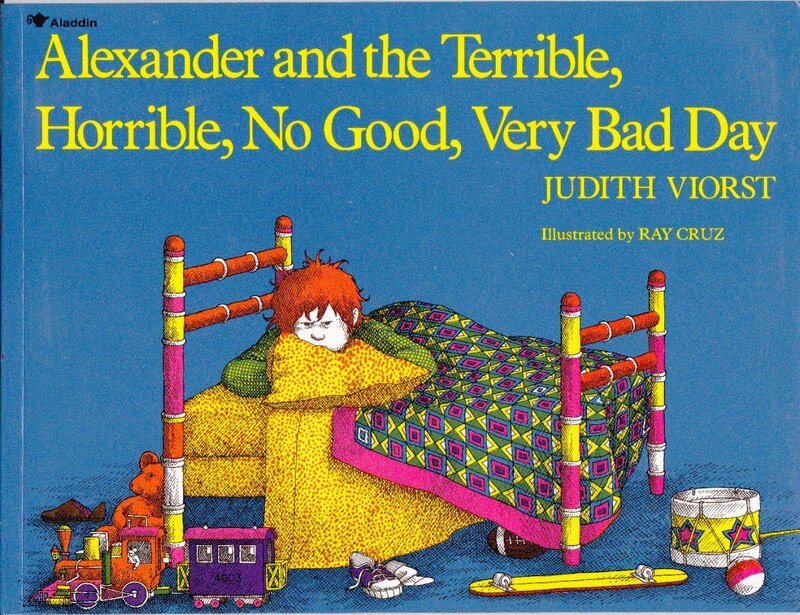 As a teacher librarian I love reading Alexander and the Terrible, Horrible, No Good, Very Bad Day by Judith Viorst. It doesn’t matter if it is students, parents or teachers (or anyone), we can all relate to having ‘one of those days’. For me, this was a week of experiencing Alexander’s angst. It was a week where I had to resubmit my case study proposal (and am thankful for my course coordinator’s input) and had to ‘jump through the hoops’ of having ‘to tick all the boxes’ within my educational institution. The boxes were ticked, including emails out to parents (thank you for your support!). Now, next week, I am excited to provide a mini provocation for my year 5 students to support them in their independent inquiries as they move into the PYP Exhibition. And my case study may be crashing down around me before I even start! In spite of giving advance notice of the case study proposal to the power’s that be…perhaps they didn’t read it? Only to have a meeting today to clarify the timeline of what is happening, to be told, the students will not be starting independent inquiries, though teachers will be giving them provocations. I wonder, why the students wouldn’t then be following up with inquiry based on the provocation? Their research, jumping in the deep end, will be next term! A colleague commiserated and told me to “hang in there. All researchers experience situations like this” which gives me hope. So what now…back to the drawing board? How can I salvage this from all going down the drain? It seems that this month has been one long stress between uni and work. It has felt as though my mind has been multitasking and slightly (okay more than overwhelmed) by having to think about multiple assessment tasks simultaneously. The case proposal was submitted. It actually came together easily. However, the challenge of the case study is now in front of me (and where I now need to be turning my thoughts to). Once that proposal was done, two of my colleagues and I put our hands up to lead the first peer colloquium on digital scholarship. I will blog on my home page (belatedly) about this, as it was a period of many conversations and texts flowing over the airways, with us being located in Singapore, Sydney and Brisbane (and factoring in time differences too!). From there, it was continuing with the literature readings for our assessment task #2 (due tomorrow!) and starting the essay writing. My husband has been visiting family in Australia, which is fortunate for him, as I have barely emerged from the study and computer since he has been away, once I am home from work. Oh, did I mention that Book Week was last week! This week has been VERY disrupted. I missed listening to our #3 Colloquium as a result of being in Melaka, Malaysia (and required for Trivia Night at the time) as part of our Year 5 camp (which was great, but tiring and being on call 24/7….or it felt like it!). Which means, listening in this weekend to the recording. I managed to read some articles (on the bus, and back to Singapore, and also to add a response to Chapter 75: Multiliteracies Pedagogy from Wang’s book (Module 1.3). I am still in a state of disarray, having just arrived home. So perhaps an early night, and back to the #INF537 conversation tomorrow! Now to give myself a well deserved break and head out to enjoy Sunday lunch with friends….life is a balance! Analytics aren’t a cure-all. They don’t solve your problems for you. There isn’t an instruction manual on how to properly use data. Stop. End of sentence. I’ve always said that analytics complement the human decision-making process — they don’t replace it. In education, analytics can help you break down the problem and look at all of the pieces, but we need to rely on faculty [or teachers/my note], advisors, dedicated administrators, or the students themselves to take action and make a difference. We cannot reduce learning to numbers. Part of the problem with education today is our continued focus on ‘teaching to the test’ (think, NAPLAN). In the meantime, I have started reading different articles on Learning Analytics, while moving into module 2. Thoughts still scattered, but I know they will settle! A new journey begins this week with INF537, the Digital Futures Colloquium. 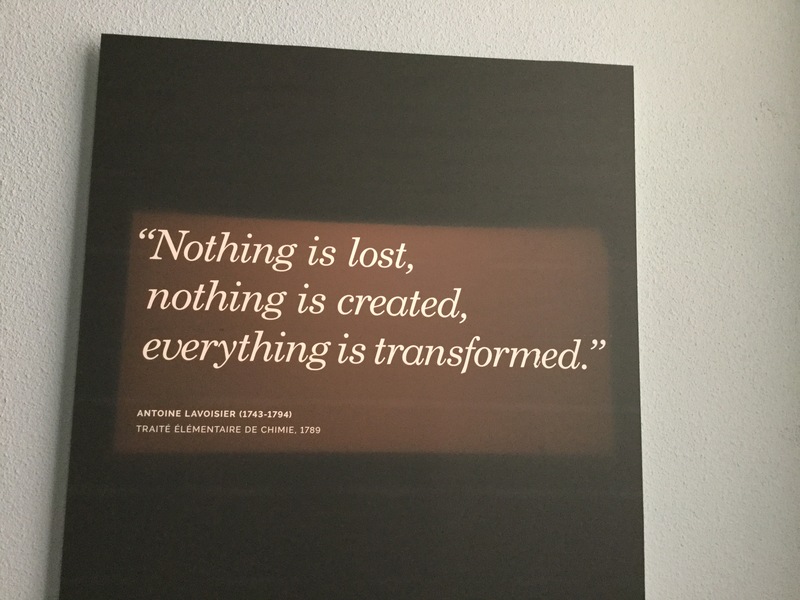 I have also just returned from another journey to Europe, where I was reminded that remix is not new when I saw this sign at the Musical Instrument Museum in Brussels. While travelling and during flights I did start delving into INF537 readings. I was also able to start with my Introduction to the coursework with my first reflection. I was stymied with my arrival back home with migraine, jet lag and work professional development scheduled on Friday and Saturday. Not an auspicious beginning! However, our first colloquium is this Monday and busy days are ahead!